Get plugged in to savings! 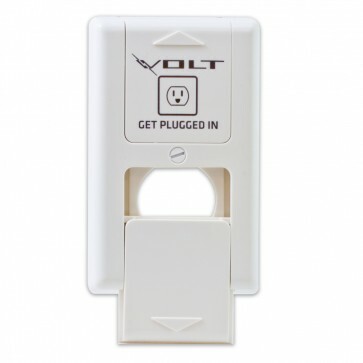 Electrical outlet cover seals out drafts and conserves energy saving you on heating and cooling bills. Spring-activated doors slide open for plug-in. Includes foam insulation layer to seal out drafts. Easy installation.